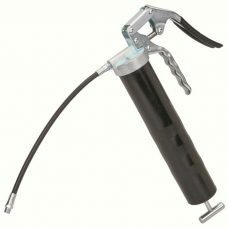 Hand operated pistol grip lever grease gun is made of heavy duty cast iron head has 3 way loading capability; 14 oz. 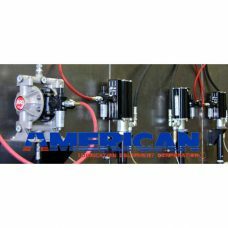 cartridge, filler pump or bulk fill. Rugged steel tube with non-slip knurling will provide years of reliable service. Provided with 6? rigid extension and heavy duty 4 jaw coupler.